Trying the 1000 calorie diet is only advisable for one week, due to your body entering starvation mode and conserving fat. Overdoing the 1000 calorie diet is counterproductive to your body so try to stay on it for only 1 week. After 1 week you will lose between 3-5 pounds. 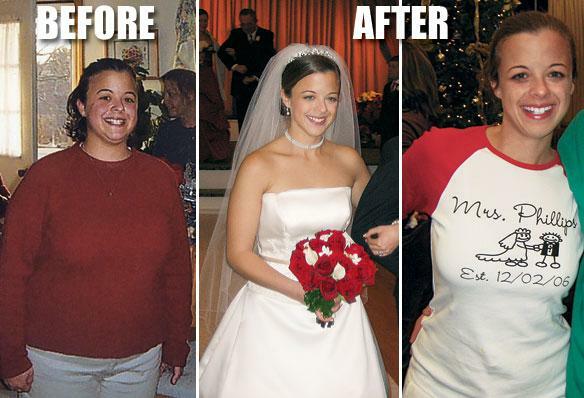 The 1000 calorie diet can be used as a starter diet for a long term weight loss program. Try to aim for 2-3 pounds of weight loss and a good exercise program to begin with. After 1 week on the 1000 calorie diet, try upping your calorie intake or reverting back to a not so severe diet, this will prevent your body's metabolism from slowing down. Here is a simple 1000 calorie daily menu. The 1000 calorie diet can be used as a starter diet for a long term weight loss program. Try to aim for 2-3 pounds of weight loss and a good exercise program to begin with. Remember after 1 week on the 1000 calorie diet, try upping your calorie intake or reverting back to a not so severe diet, this will prevent your body's metabolism from slowing down. The Abs Diet works on the theory that every 1lb of muscle gained, your body intern burns an extra 50 calories per day. So if you can build an extra 10lb of muscle your body will then burn an extra 500 calories per day. Using the Abs Diet your body will burn more energy by eating the correct foods and exercising the correct way. Losing 500 calories per day will loose you 1lb of weight per week. Expect to loose up to 12lb in the first two weeks followed by 5-8lb in the forth coming two. One of the simplest diets around at the moment is the Kellogg's Cereal Diet. It is not a crash weight loss diet which will lose you pounds upon pounds; however it will allow you to get into those jeans that are 1 size to small. To start the Kellogg's Diet all you have to do is, eat one bowl of Kellogg's Special K or Cornflakes for breakfast, and also one for a replacement lunch or dinner. That's all! Carry this on for two weeks then you will see the results. Expect to lose around 3-6lb. Whist on your diet, Kellogg's allow you to have the same drinks and snacks as you usually would, but recommend that you eat a well balanced meal every day, with more fruit and vegetables. Another tip from Kellogg's, is to keep a food diary to monitor and keep you aware of your current eating habits.